The Okuma Kokanee Black Spinning Rod was built to last with its fiberglass blank, stainless steel frames, Fuji reel seat, and carbon fiber grips. The fiberglass rod blank is specially tapered for kokanee fishing. 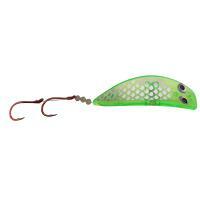 It is sturdy enough for trolling yet provides you with natural flex for when you're reeling them in. Okuma SST Kokanee Spinning Rods feature technique-specific actions for Kokanee applications. 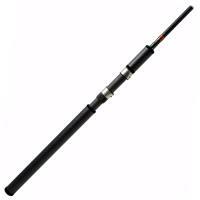 SST Spinning Rods feature a premium IM-8 graphite rod blank construction, durable stainless steel guide frames with braid-ready Zirconium inserts, custom reel seats, premium grips, and a gorgeous metallic copper finish. SST Spinning Rods also come with a stainless steel hook keeper and Okuma's 1-year warranty. 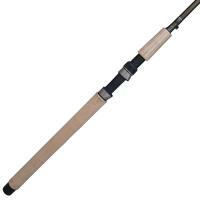 The Okuma Guide Select Pro Trout Spinning Rod features premium ALPS guides and Fuji reel seats for the maximum in durability. With 40-ton carbon and ultra-responsive blank construction, this rod is super-sensitive and can detect even the slightest of movements! 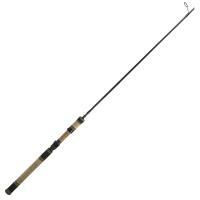 The Guide Select Pro Trout has premium 3K woven carbon fiber fore and reargrips. 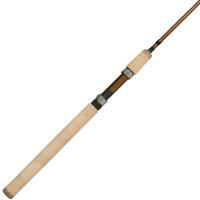 If you're looking for the ultimate spinning rod, the Okuma Guide Select Pro Trout Spinning Rod has got you covered. 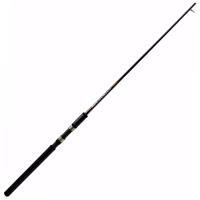 The Okuma Kokanee Black Spinning Rod was built to last with its fiberglass blank, stainless steel frames, Fuji reel seat, and carbon fiber grips. 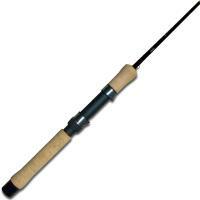 The fiberglass rod blank is specially tapered for kokanee fishing. 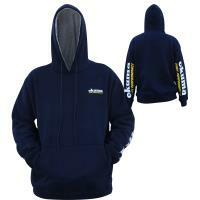 It is sturdy enough for trolling yet provides you with natural flex for when you're reeling them in. 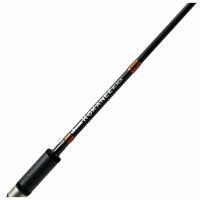 For ultra-smooth line management, this rod is equipped with heavy-duty Sea Guide stainless steel frames with titanium oxide inserts to drastically reduce line friction. The 3K woven carbon fiber fore and rear grips gives you a superior grip in wet conditions. The longer rear grips fit perfectly into rod holders for when you are trolling. The premium Fuji DPS reel seat is incredibly light and comfortable. 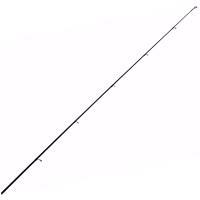 Backed by its lifetime limited warranty, Okuma believes this will be the last Kokanee rod you'll ever need.